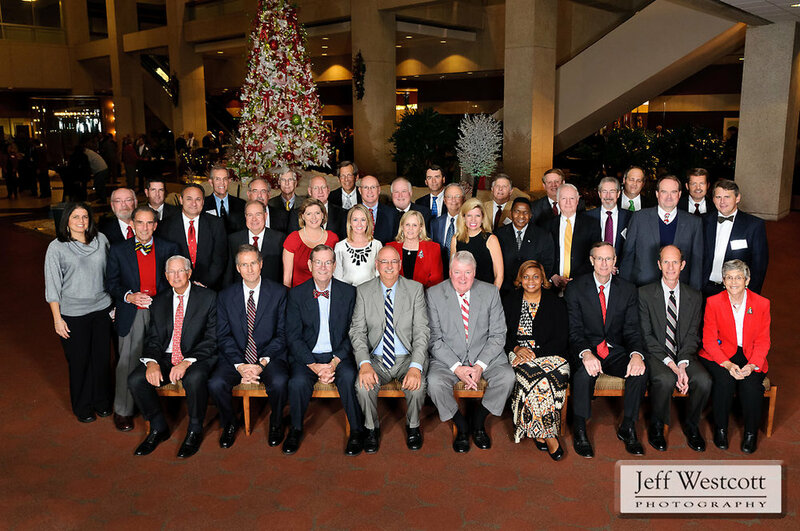 The Jacksonville Bar Association's annual Bench and Bar party is an opportunity for attorneys and judges from the entire legal community to come together and celebrate the holidays. 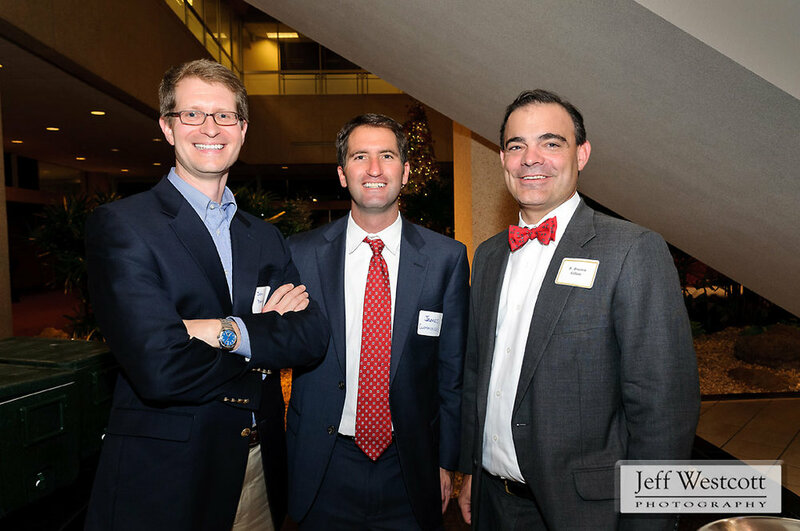 This year's event was held in the lobby of the Wells Fargo Building in downtown Jacksonville. Below: the annual judicial portrait includes judges from county, circuit, and federal courts.